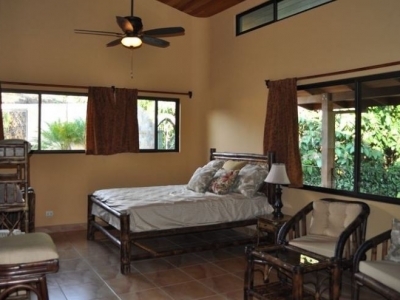 1.48 ACRES – 4 Bedroom Ocean View Home With Pool Located In Escaleras!!! 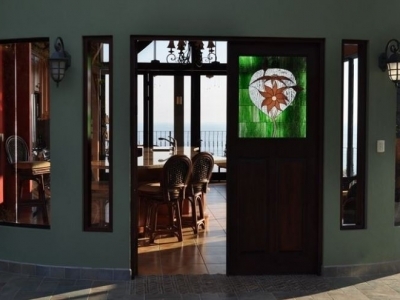 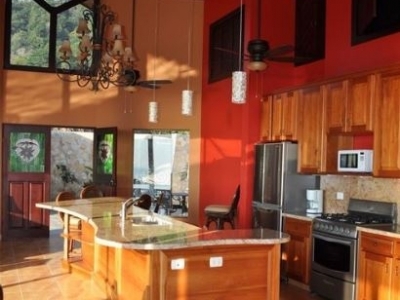 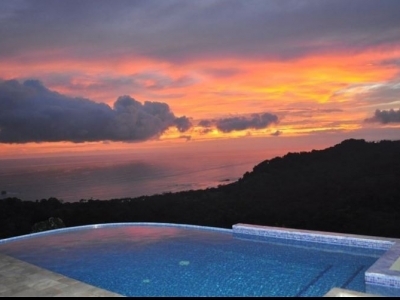 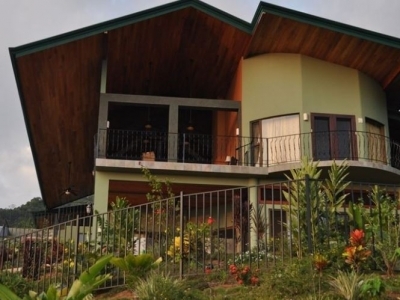 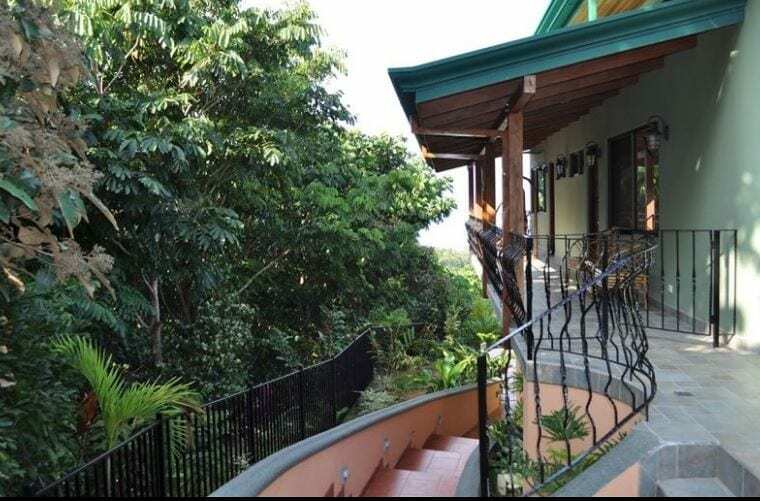 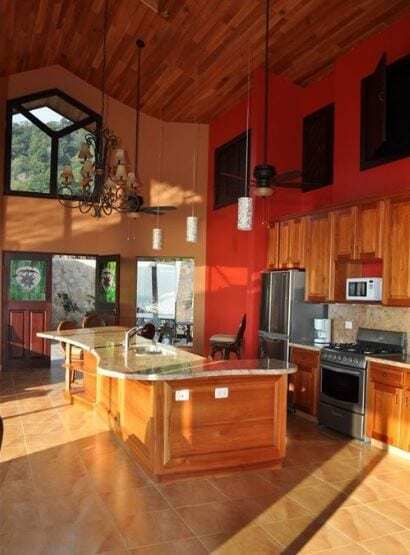 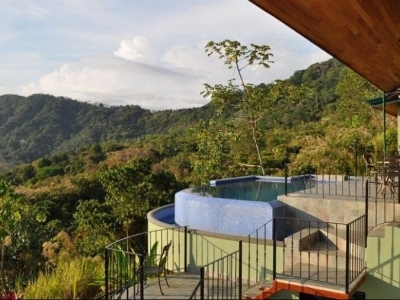 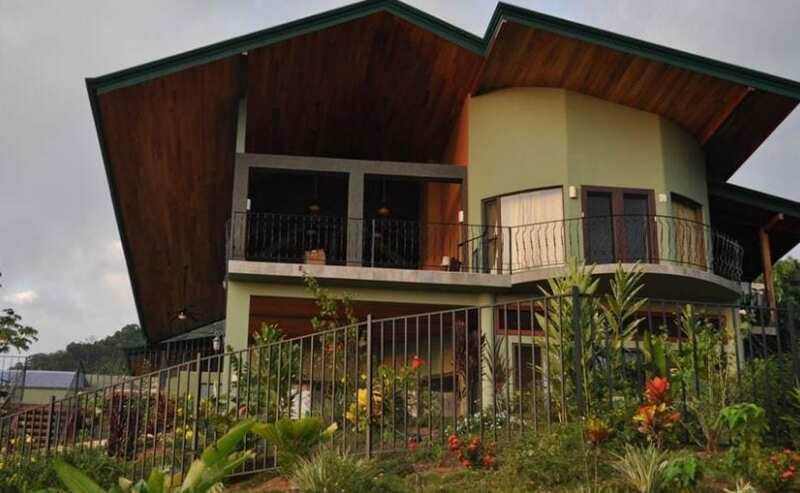 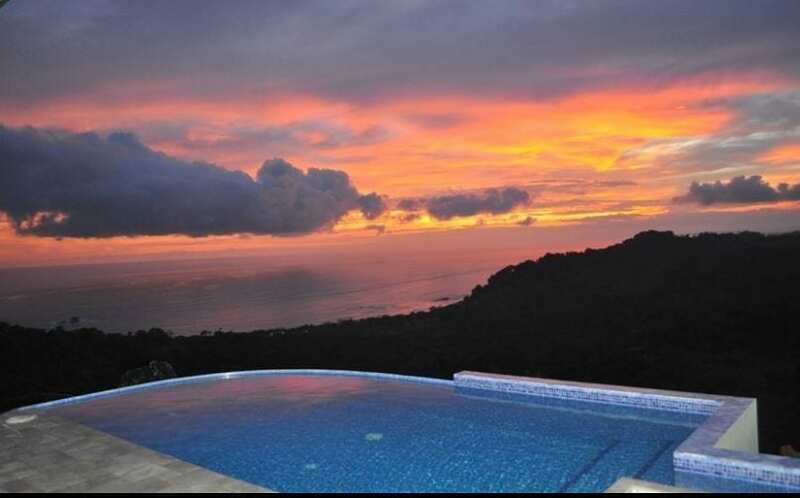 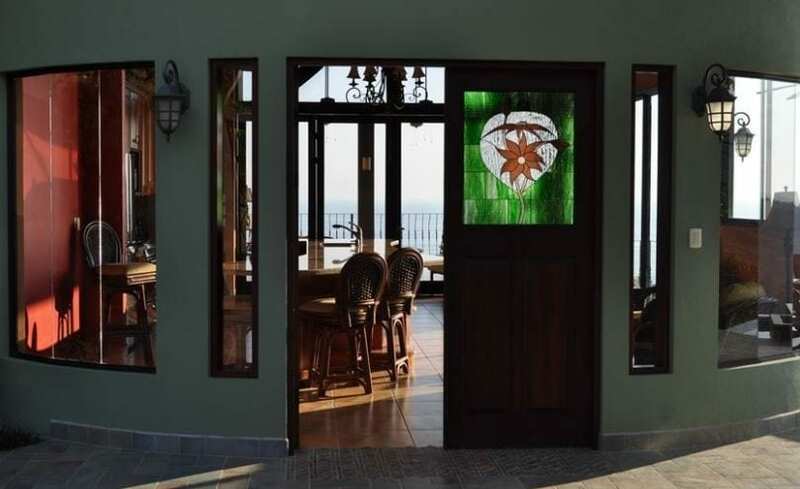 amazing 4 bedroom ocean view home is located in Escaleras, one of the best neighborhoods in all of Southern Costa Rica!! 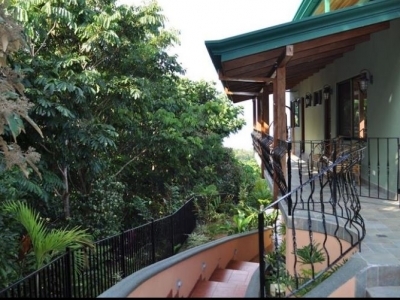 The mountain of Escaleras is located just a few minutes south of Playa Dominical and right above Playa Dominicalito. 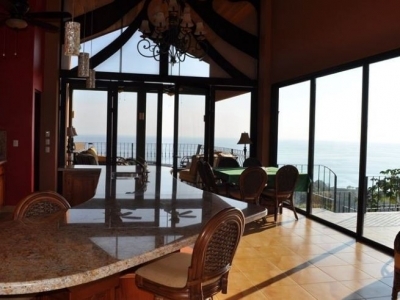 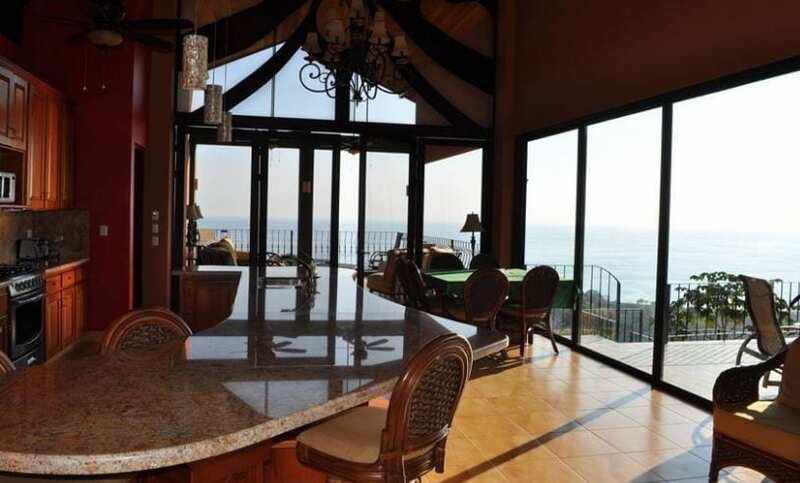 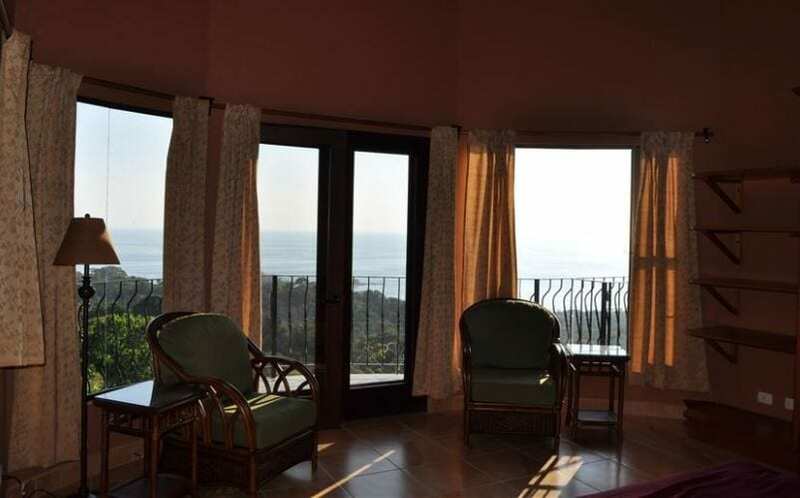 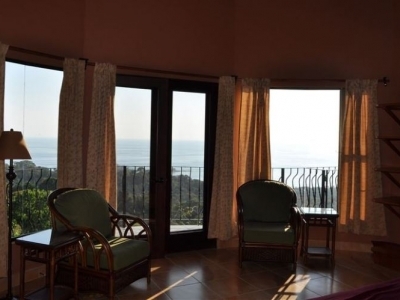 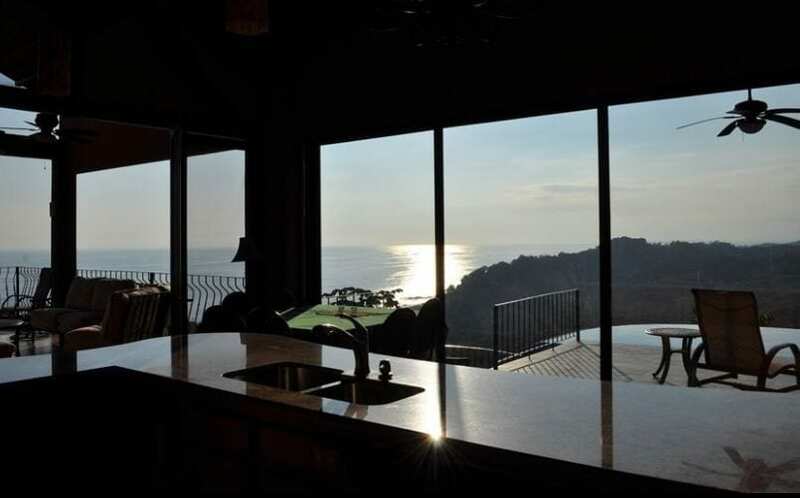 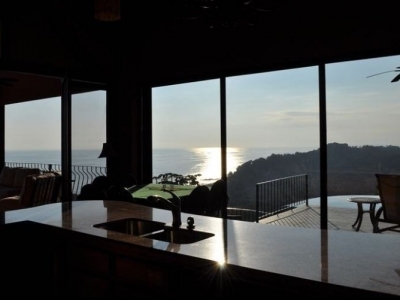 The mountian has some of the best views you have ever seen and this home is in the perfect location for dramatic sunset ocean views that will take your breath away. 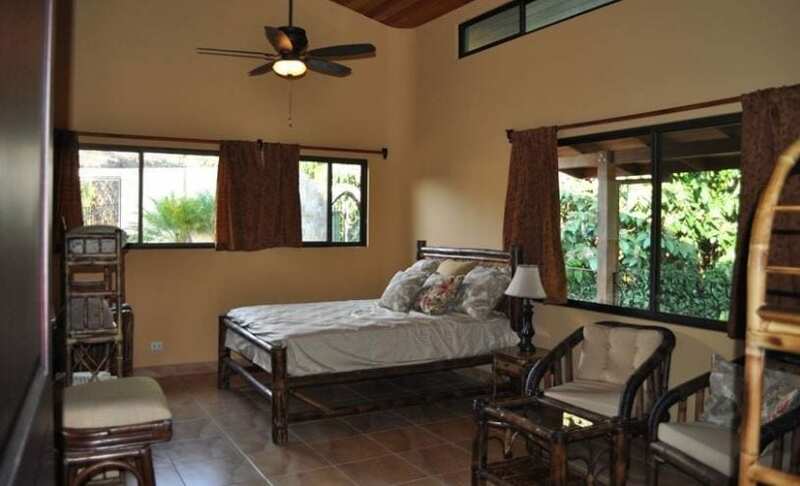 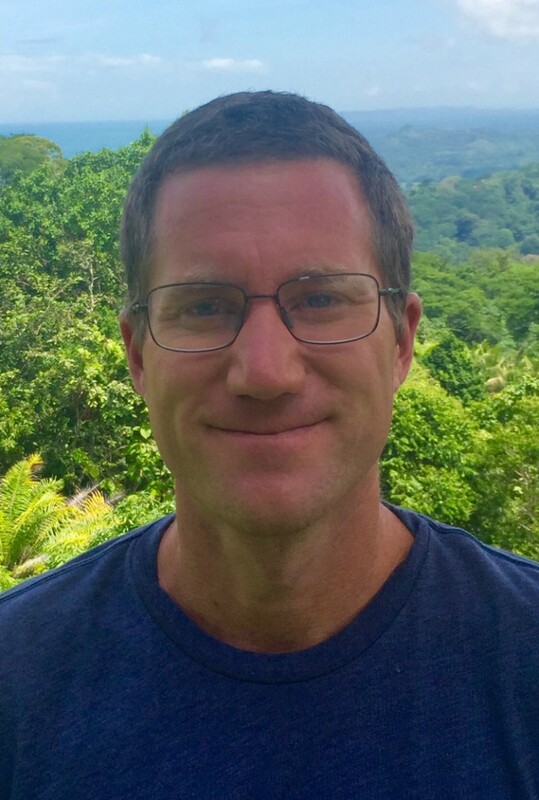 It is only 5 min from the paved coastal highway and the nearest beach!! 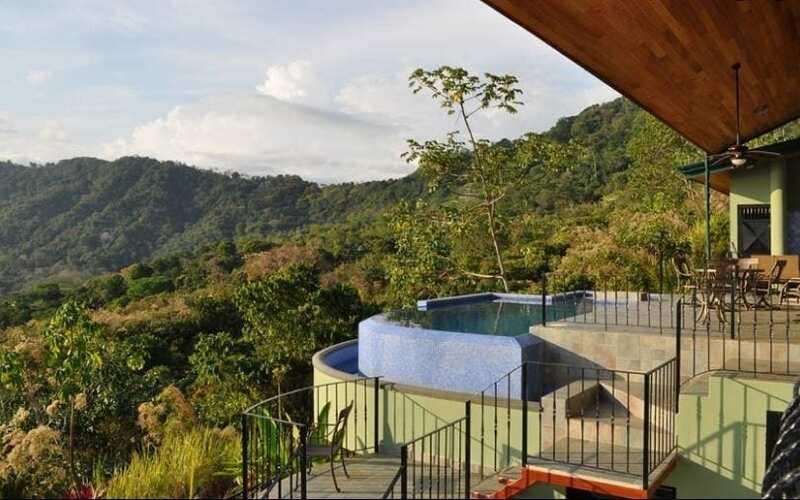 There is also an amazing waterfall with a huge swimming hole just a few minutes down the road.